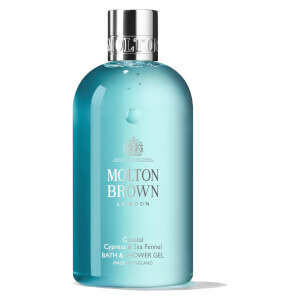 Stay fresh with the Molton Brown Re-charge Black Pepper Anti-perspirant Stick, a spice-infused, roll-on deodorant enriched with anti-perspirant active and Andiroba Tree Oil. 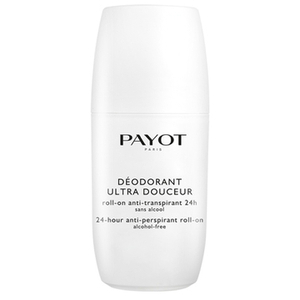 Helping to keep your underarms fresher for longer, the deodorant promotes soft skin whilst imparting an energising fragrance of Black Peppercorns, Oakmoss and fresh Coriander. Εφαρμόστε όπως και όταν απαιτείται.